Northgate is located in the South Coast Metro area of Costa Mesa. 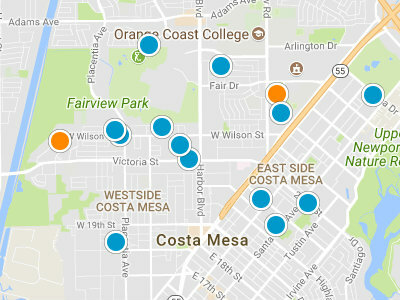 South Coast Metro is one of five distinctive areas in Costa Mesa. The Northgate residential community is made up of mainly two story homes. This neighborhood was built in 1964. The square footage of Northgate homes range from 1,900 square feet and 2,400 square feet, many of these homes have been renovated. Northgate is known to be a very quiet neighborhood. Home prices are between 470,000 dollars and 505,000 dollars in Northgate. Residents are very close to local freeways, shopping and dining. Shopping and dining are available at The Camp, Metro Pointe and South Coast Plaza. 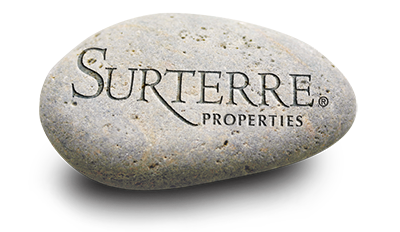 Northgate is a great place to start your home search in the Costa Mesa real estate market.